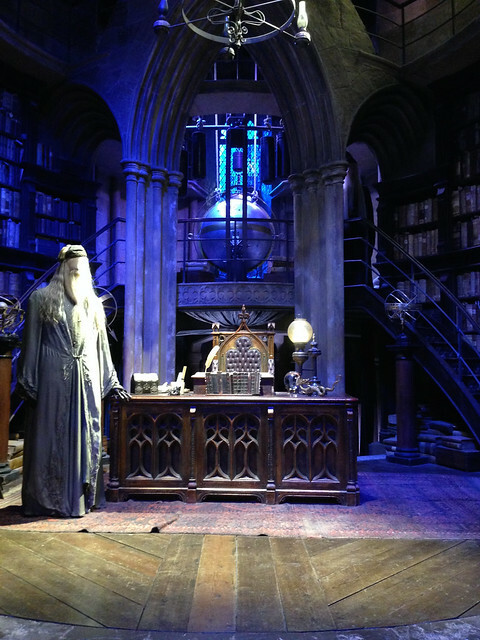 With all the historical sites, architecture and museums in and around London, one can easily miss out on a magical world only seen in the big screens. 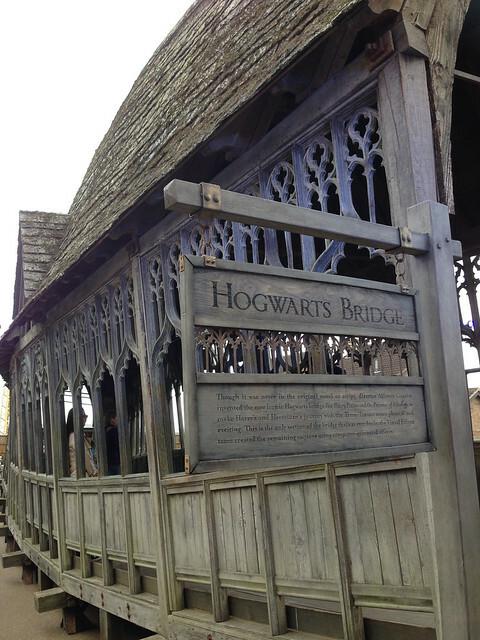 Just outside the city center is the magical world of wizards that lasted over a decade in the big screens. 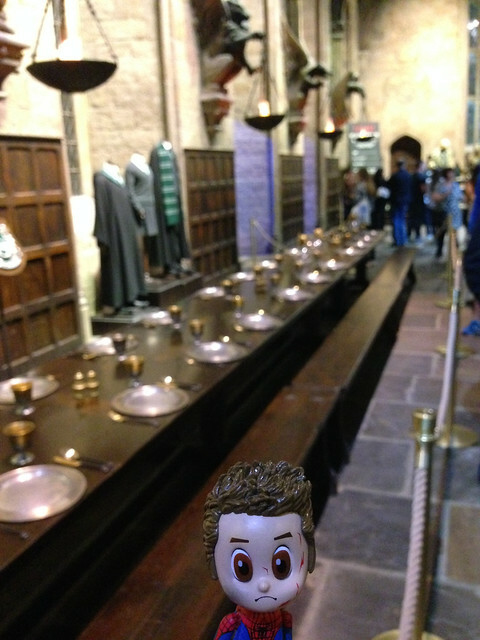 But now, through the wizardry of Warner Brothers London, we can relive and be part of the world of the most famous wizard of them all, Harry Potter. 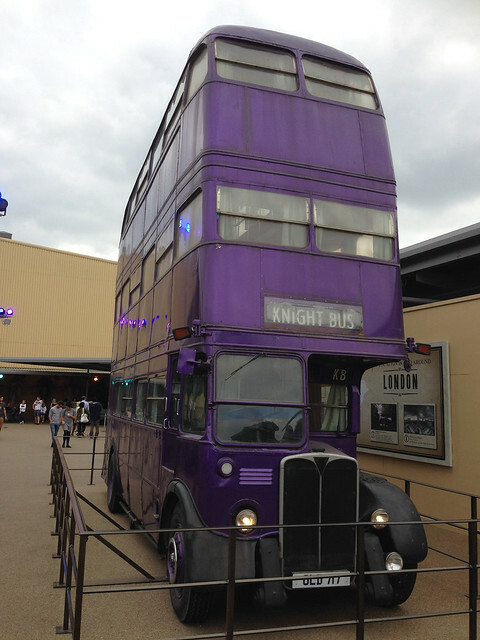 Warner Brothers: The Making of Harry Potter gives us a chance to experience the world of Harry Potter up close. 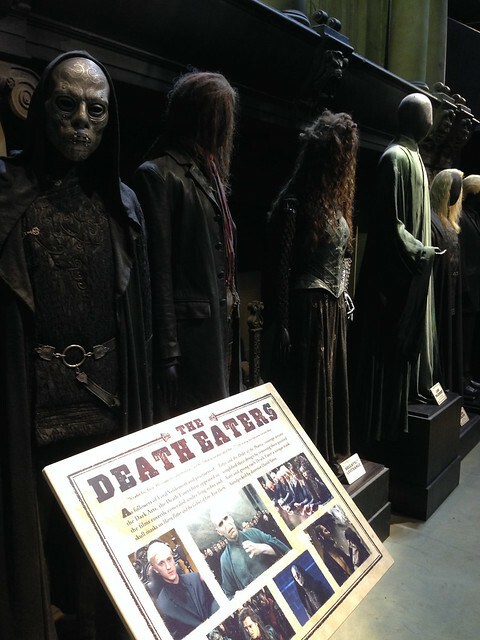 From props, to sets, creature replicas and costumes, this Studio Tour is a must see not only for Harry Potter fans, but for sci-fi fans as well. 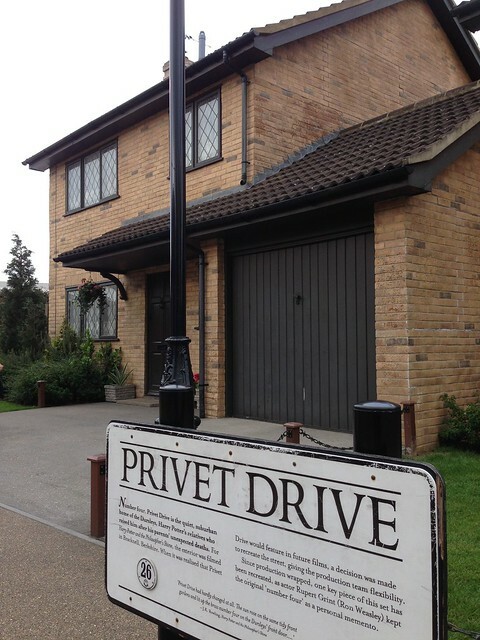 Welcome to the world of Harry Potter…. 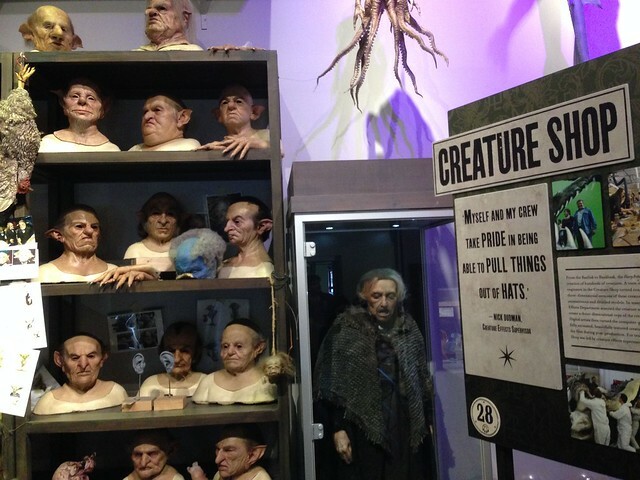 The “Creature Shop” was responsible for most of the masks, props and creatures. 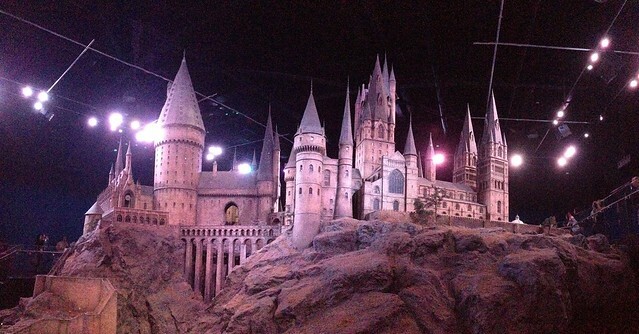 The Hogwarts Castle. 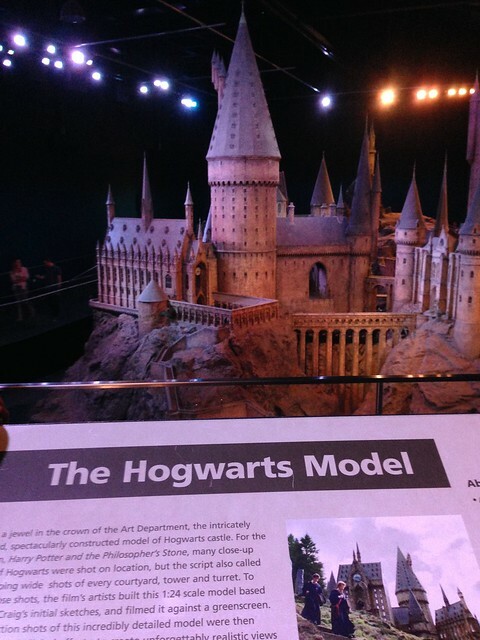 This 1:24 scale diorama was used in the actual filming. 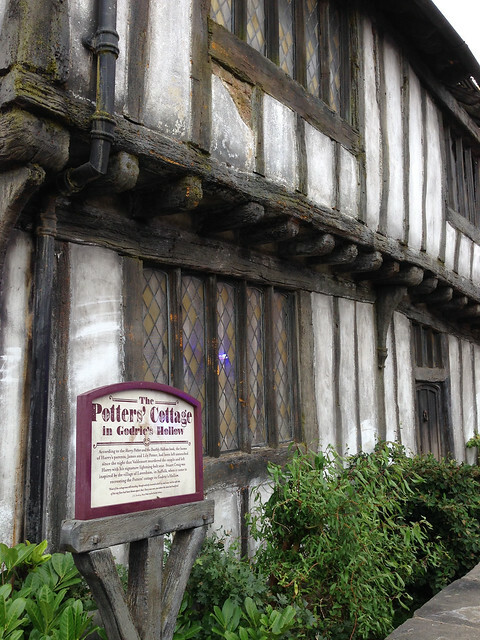 And finally, the Potter’s Cottage where Harry’s parents were murdered by Voldemort – the same night Harry got his lightning bolt scar.